Garden fresh and organically cultivated, our Fresh Potatoes are the best in the market, especially with their exceptional size, shape and high quality taste. 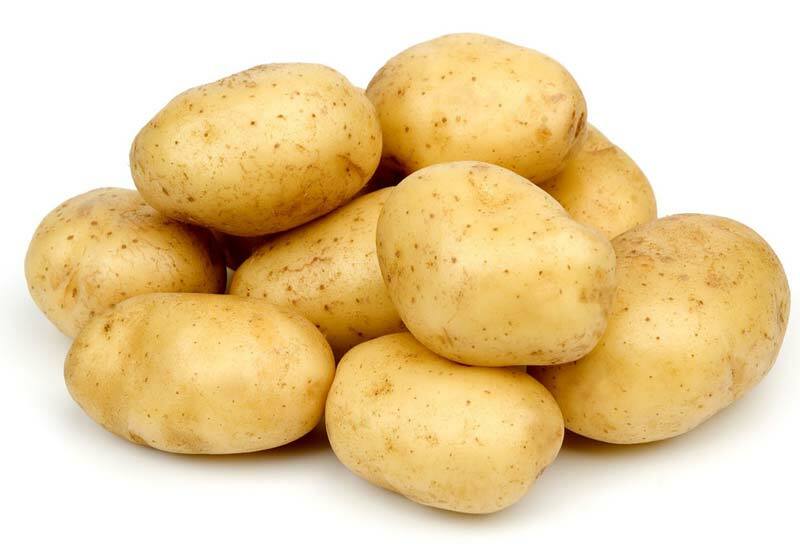 Affordably priced, these Fresh Potatoes are grown with no preservatives, pesticides, and artificial colors. Since they are grown in an all natural environment, these Fresh Potatoes can be used in both industrial and household environments. These potatoes are hygienically processed and carefully packed so that there is no damage done to these during delivery.